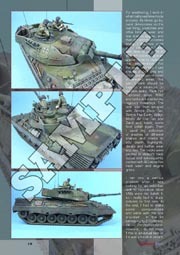 This Leopardfibel is a little different. 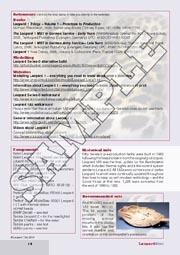 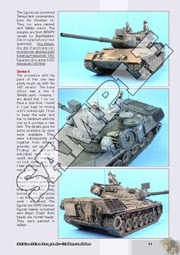 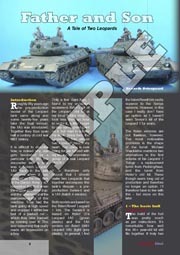 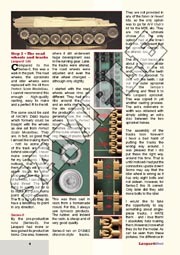 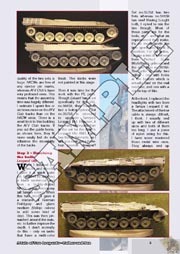 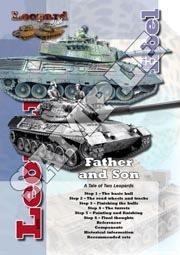 The article covers two Leopard 1s that together encompass this tank's lifespan - a pre-production Series-0 from 50 years ago and a 1A5 from 25 years ago. 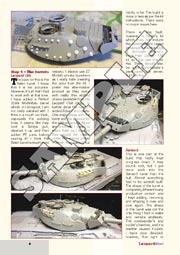 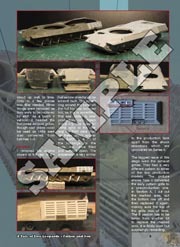 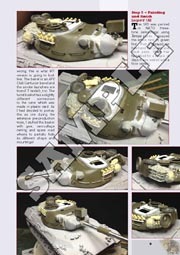 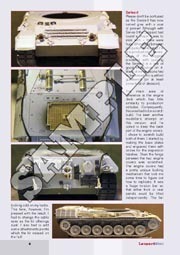 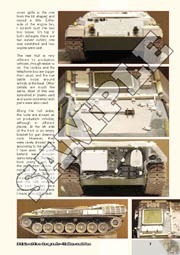 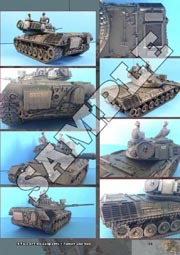 Fifty Series-0 pre-production tanks were built in 1963 following the lessons learnt from the original prototypes. 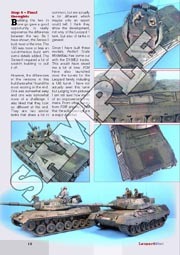 Leopard 1A5 was the final update for the Bundeswehr, the first of which were delivered in 1988.